Do you want to go fast? Do you want to set a PR? This is your race! 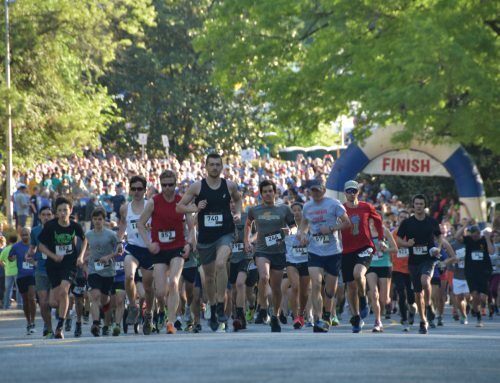 The Yiasou Greek Festival 5K presented by Novant Health is arguably Charlotte’s “flattest” 5k and has been a record setting course for many runners over the years! 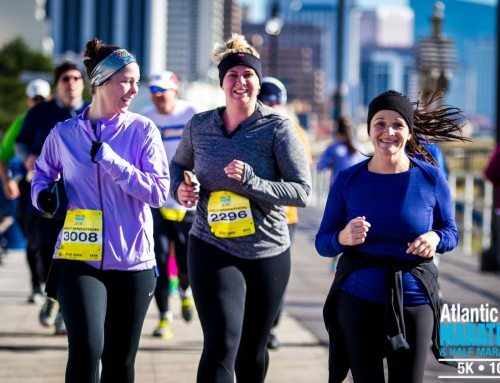 The course takes place just outside of Uptown Charlotte in the historic, oak-lined neighborhood of Dilworth. 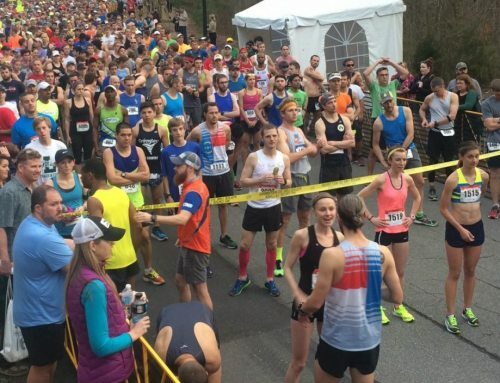 This has quickly become one of our most popular races due to the prime location alone. Do you have a child that’s working towards that 1 Mile distance? 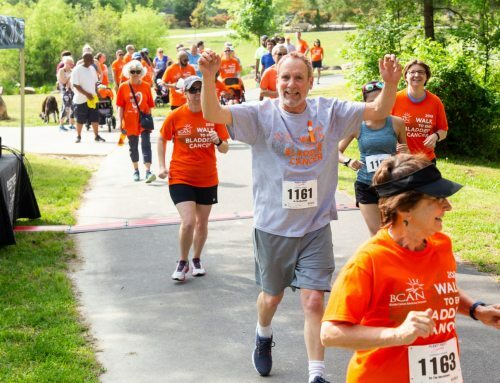 Then you’ve got to check out our 1 Mile Fun Run Course!